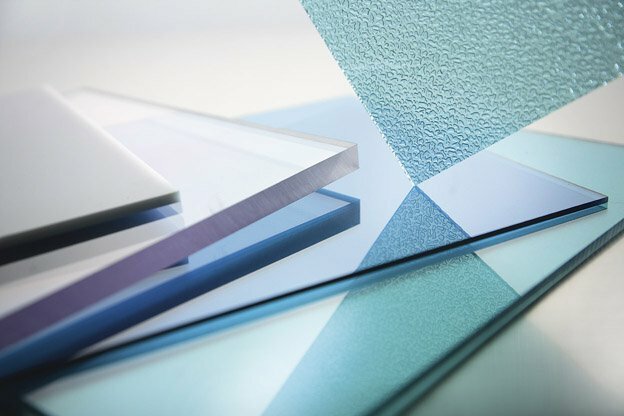 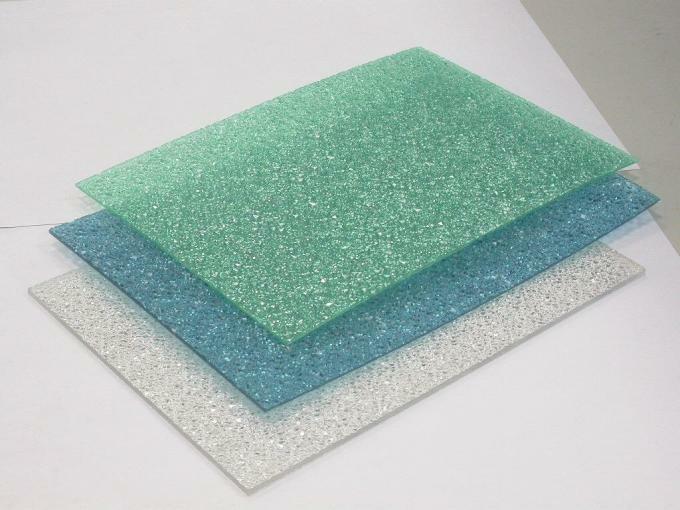 pc sheeting,solid polycarbonate board,pc panel for highway,drive way,road sound barrier,super Weather Ability! 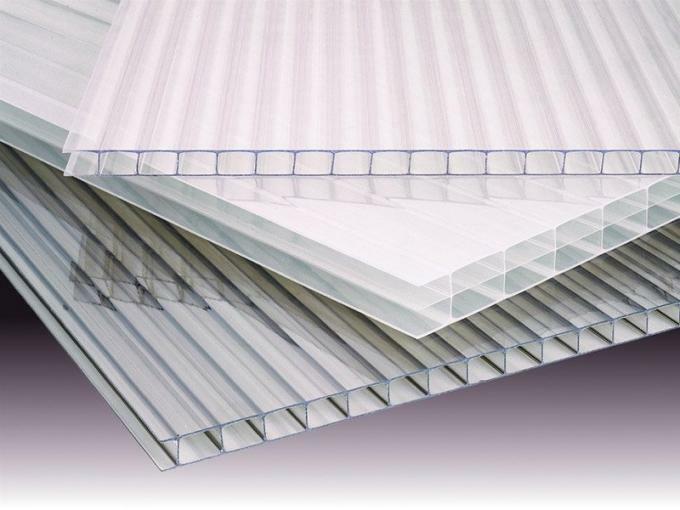 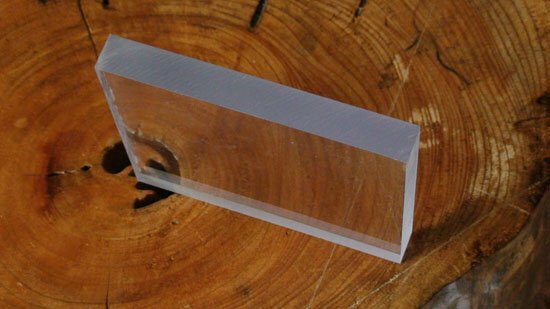 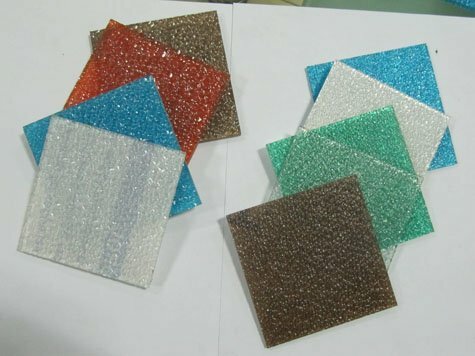 pc sheet,solid polycarbonate board,solid polycarbonate panel for high way and free way sound barrier,Impact Resistance! 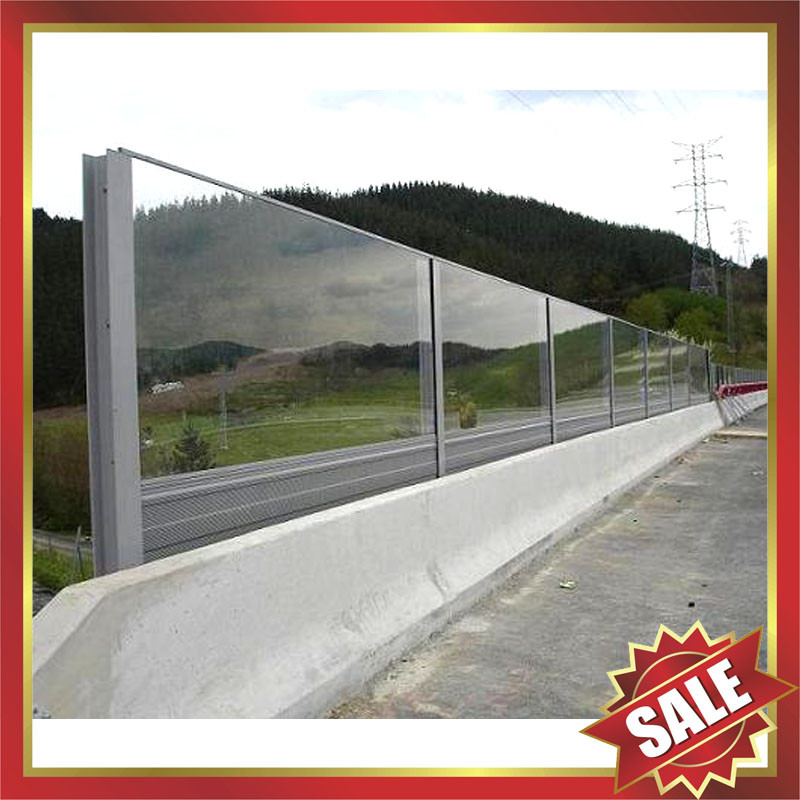 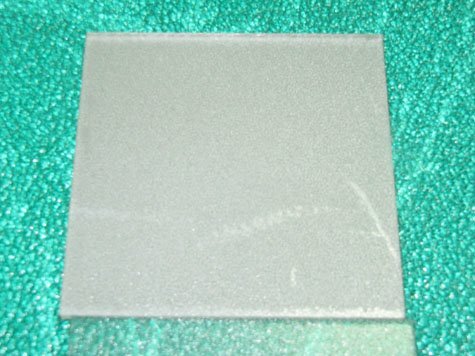 Polycarbonate panel,polycarbonate board for highway sound barrier,freeway sound barrier-excellent cutting noise!